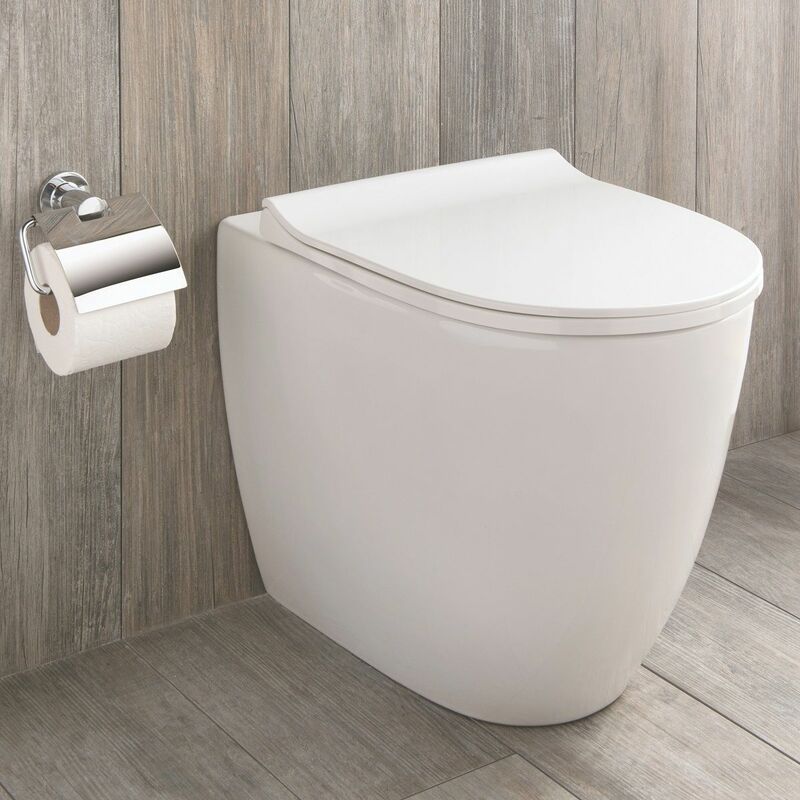 Every single fixture and fitting have a part to play in creating a contemporary, stylish bathroom space - including your choice of toilet. 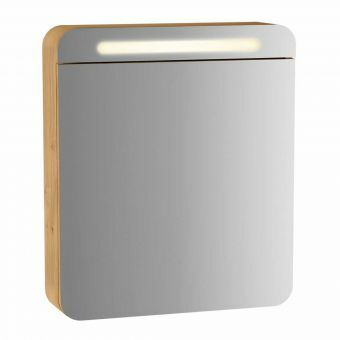 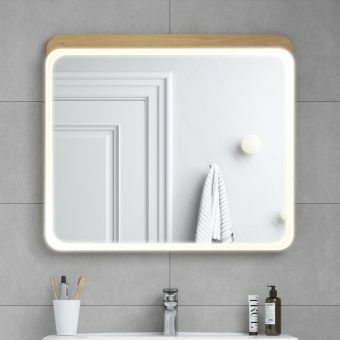 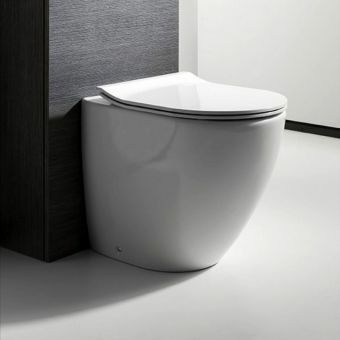 This back to wall model from the VitrA Sento range is a stunningly curved example that will give any bathroom or cloakroom an instant update. 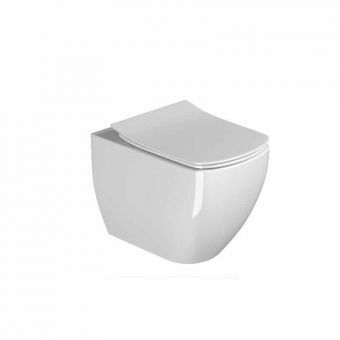 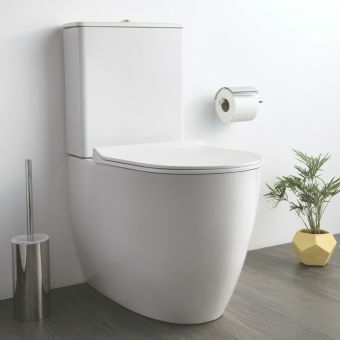 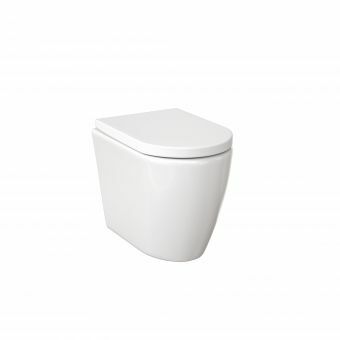 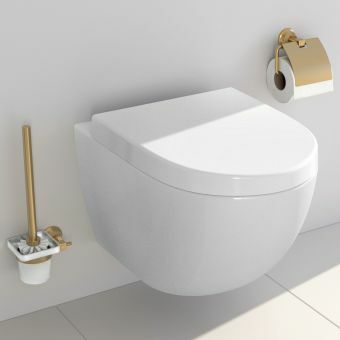 Measuring 36.5cm wide, 54cm deep and 40cm high, this fully back to wall toilet is crafted from quality white ceramic. 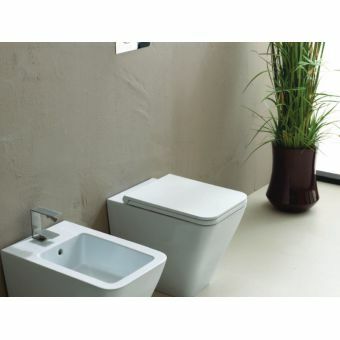 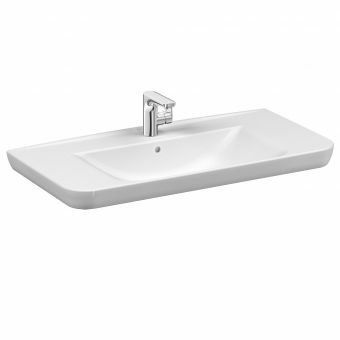 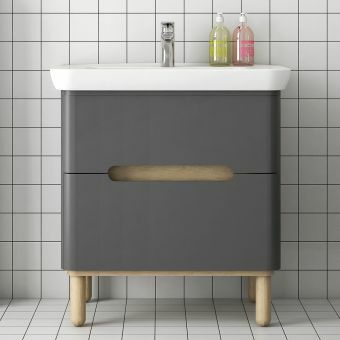 A range of matching basins from the VitrA Sento range are available to complement this contemporary look. 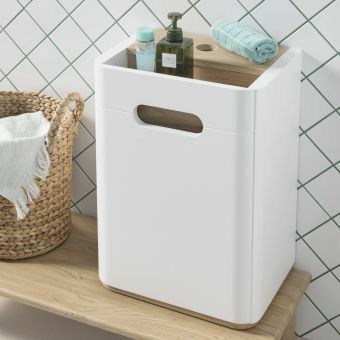 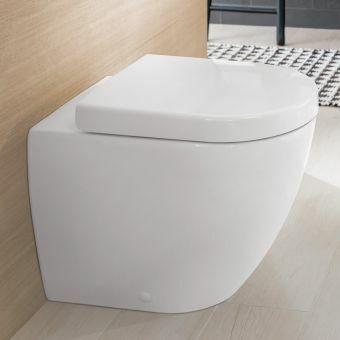 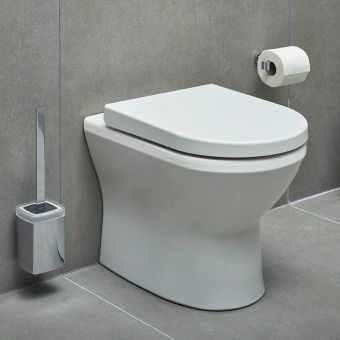 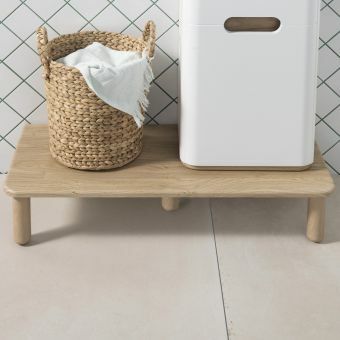 You also have the ability to customise this back to wall toilet to suit your needs: choose from a standard seat, a standard soft close seat or a slimline soft close seat to ensure that the toilet is in keeping with the rest of your modern bathroom design. 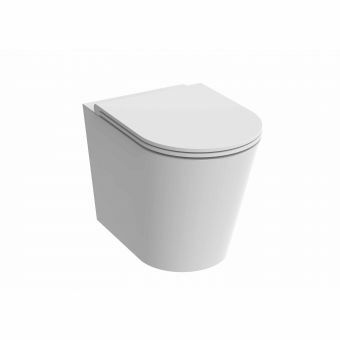 Please note that a hidden cistern and flush plate will be required - these are available to purchase separately.